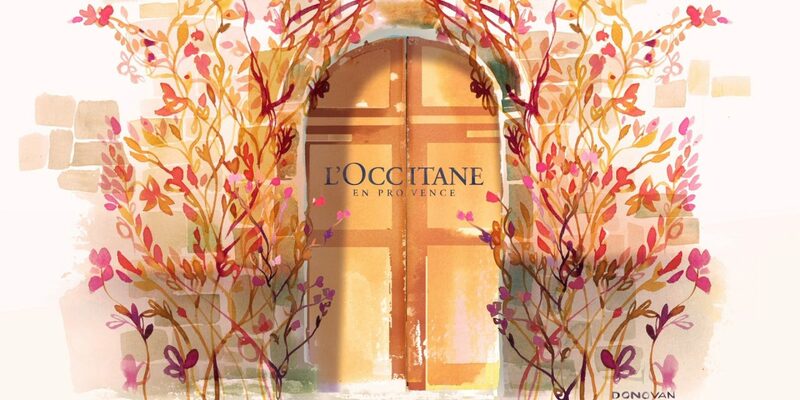 French beauty brand L’Occitane has announced sales for the year ending March 31 increased by 8.9 percent at 1.28 billion euros. Growth surged on in China – which saw sales grow by 16.8 percent – France, Japan, Brazil and Russia however a poor performance in Hong Kong saw total retail sales in Hong Kong and Macau fall by 15.2 percent. The disappointing results were attributed to a fall in mainland Chinese tourists visiting the region, which also affected Hong Kong’s travel retail sector. L’Occitane has a strong presence in Hong Kong with 36 stores in the region.